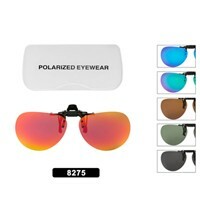 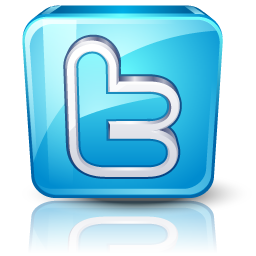 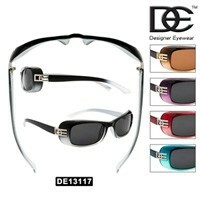 Here is our selection of Wholesale Polarized Sunglasses. 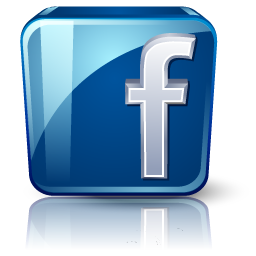 You want to carry the Best Polarized Sunglasses this is very important. 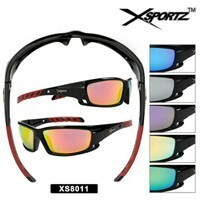 Our polarized lenses are made in U.S.A. very high quality. 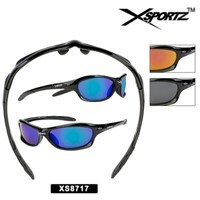 These are very popular for fishing and driving because they block the glare so good. 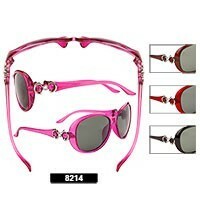 You may be intersted in looking at our Sponge Cushion Wholesale Sunglasses.